Perhaps the most important religious shrine in the Cusco area today is the church of Señor de Huanca, in the Sacred Valley of the Inca, about an hour outside the city of Cusco. 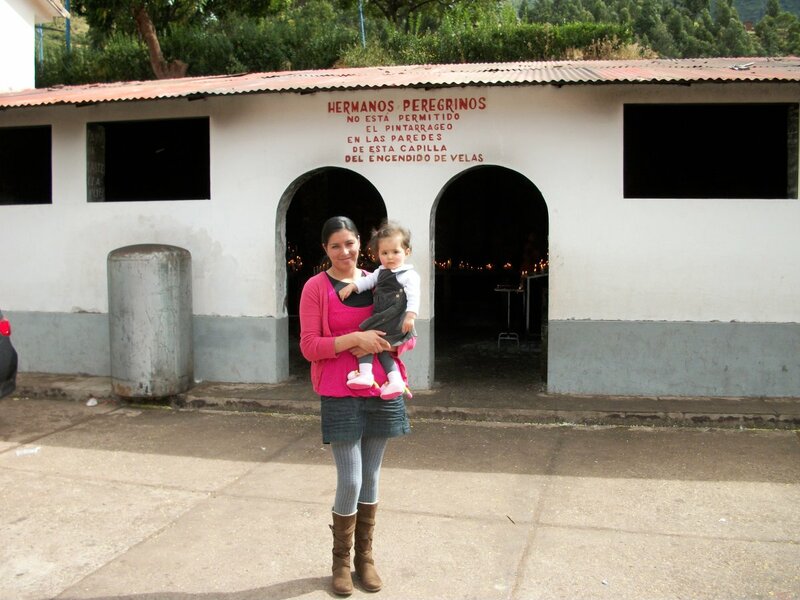 Many Cusquenians go here to worship and ask for the blessings of Señor de Huanca. Inside the shrine, believers light candles and pray for blessings of Señor de Huanca. It is believed that if one enters the shrine with a pure heart, Señor de Huanca will grant you any blessings you wish, but if you go inside with less than a pure heart, you will not receive any blessings and may even find harm. It is believed that here is where God made his home among men. There are actually 2 different stories as to the origin of Señor de Huanca, of miracles that are believed to have happened there. Today, many Cusquenians bring their new cars here to be blessed, because it is believed Señor de Huanca will protect them from harm. In fact, when we were there an entire fleet of at least 15-20 delivery trucks for Coca-Cola / Inka Cola were there. During the month of September, the month of Señor de Huanca, thousands of believers make a pilgrimage to Señor de Huanca. From outside Cusco, I believe the pilgrimage is about a 4-6 hour walk. I haven’t done it, but I’d like to some day. To visit Señor de Huanca, you can take a taxi from Cusco (by the hospital EsSalud) for 6 Soles (~$2) per person, or you can take a bus to the nearby town of Pisaq and get a taxi from there. 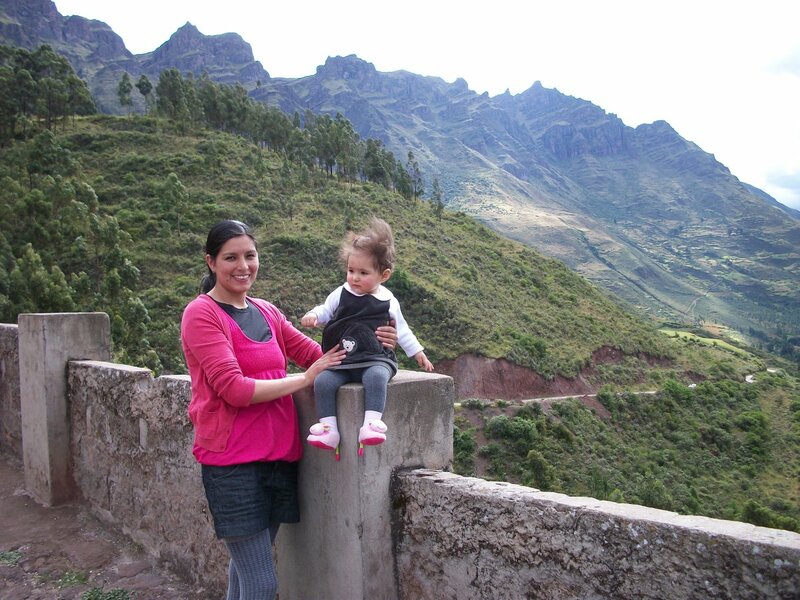 If you’re visiting Cusco, a day-trip to Señor de Huanca is definitely worth it. 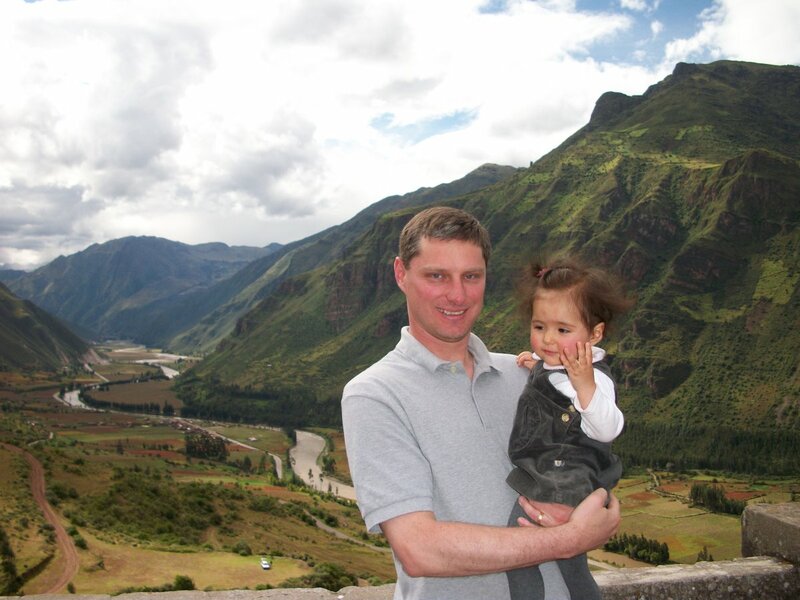 The shrine of Señor de Huanca is in a beautiful area overlooking the Sacred Valley of the Inca. It is a very quiet place where you will find few tourists but typically several dozen locals who have come to worship. 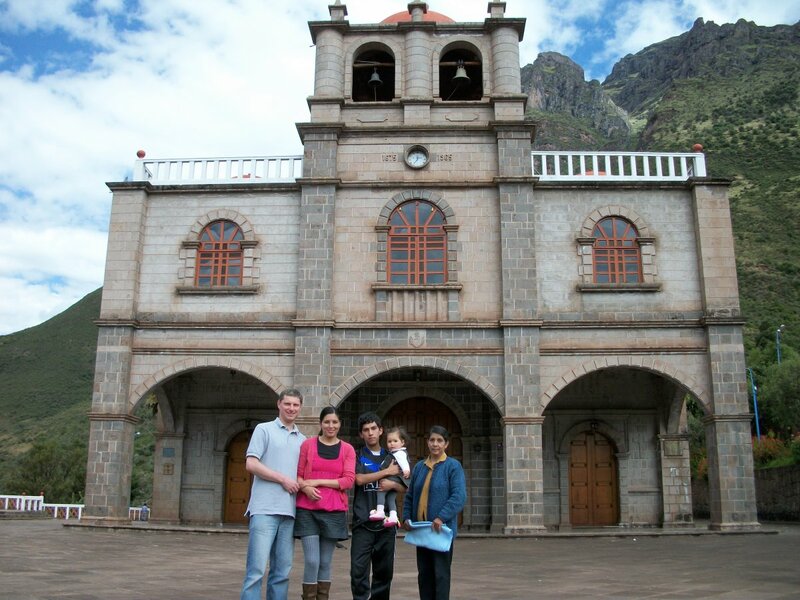 After visiting the church of Señor de Huanca you can enjoy typical Andean food in the nearby town of Pisac or in any of the towns in the “Valley of the South” on the way back to Cusco. 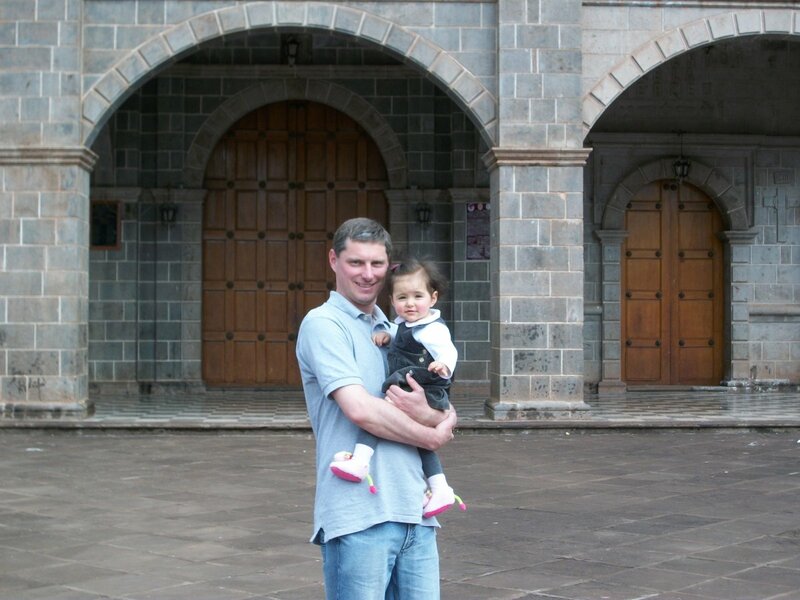 This entry was tagged Cusco, Cuzco, Huanca, Peru, religion, Señor de Huanca, tourism, travel. Bookmark the permalink. I do believe Señor de Huanca is a special place, in fact we have gone several times and each time it has a special feeling to it. I would love to go on foot one day. this year you can go on foot on september but take care the way is “brutal” really tiring and you must carry alot of coca to avoid soroche .